In the last post of this series about Dr. Howard Gardner’s Theory of Multiple Intelligences, we learned how to identify characteristics of the interpersonal intelligence. Now we’ll look at some activities you can do at home to strengthen your child’s people-smarts. What Would You Do? Read or make up a story for your child that sets up a conflict between two friends and discuss. What would you do in that situation? Why? How might the characters handle things differently? Act it out! What Are They Feeling? Show your child pictures of people or characters. Ask the following questions and discuss: ‘What do you think this person is feeling?’, ‘What to you notice about how they’re standing/sitting?’ and ‘What is their body language saying?’ You can do this nonchalantly while reading a story, watching a show, or people-watching at the zoo to raise your child’s awareness of what others say without saying a word. Interview Someone Interesting. What is your child interested in? Does he want to learn more about his grandfather’s time in the war? Is there a neighbor who knows a lot about animals? Once your child decides on a person of interest, help him write down questions he wants to ask ahead of time. The results of the interview can be turned into a creative project of some kind (like a biography book with pictures, or a poster). Build a Fort. 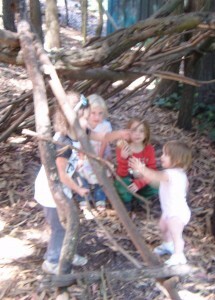 Building forts should be a team effort between kids, and offer a fun opportunity to practice creativity and communication. You can supervise, give suggestions and make sure everyone is being safe, however the whole point is for your child to work together with others siblings or friends toward a common goal. Two types of forts to try: an indoor pillow-and-blanket fort and an outdoor lean-to fort made of sticks, leaves and branches. 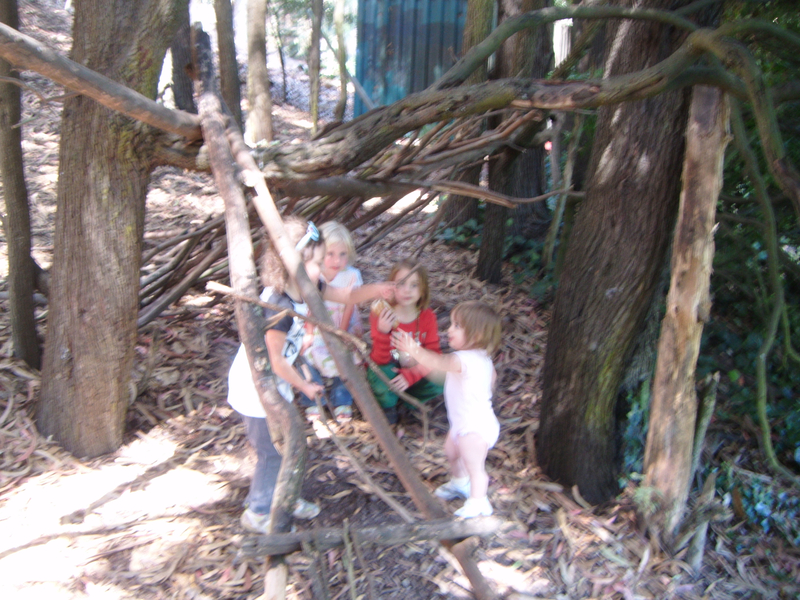 Both types become fantastic home-bases for imaginative play. Body Language Charades. Brainstorm a number of different emotions with your child, and write each on a separate piece of paper. (This is also an opportunity to expand their vocabulary and explore emotional nuance). Emphasize the facial expressions and body language by not allowing any sounds. Pull one at a time out of a bag or hat, and act out the emotion!